Group reservations for pupils and students only during weekdays and not in school holidays. 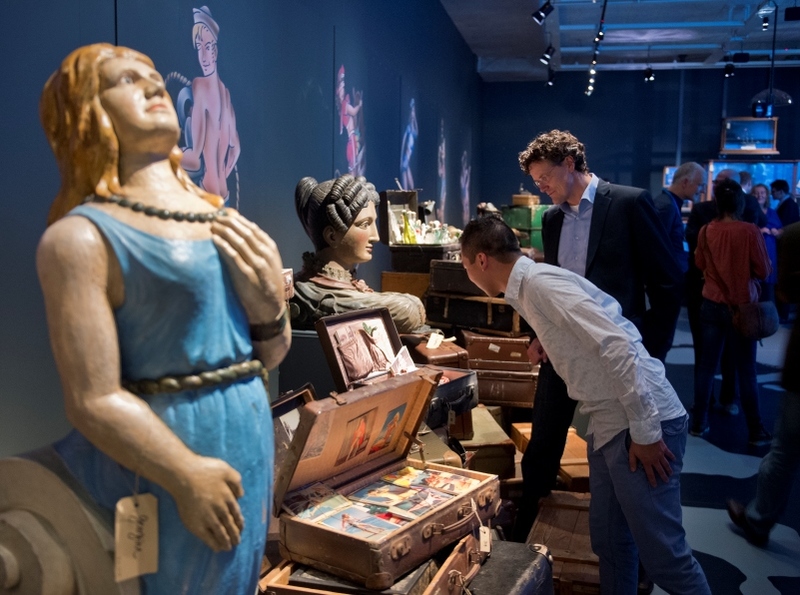 Call us to complete your reservation on +31 10 4029264 or send an email to sales@maritiemmuseum.nl. Enjoy with your e-ticket 20% discount in our giftshop and 20% in de nearby APCOA parking. The Maritime Museum is located in the bustling Maritime District of Rotterdam, near the Erasmus Bridge, the Market Hall and Hotel New York and is easily accessible by public transport. The Maritime Museum App guides you during your visit to the museum and gives extra information and a better experience, with films, animations and digital souvenirs. There is a guided tour round the museum harbour, and an audio tour in the museum.